MINIMAL Hand blown glass carafe made from Bohemian Crystal. 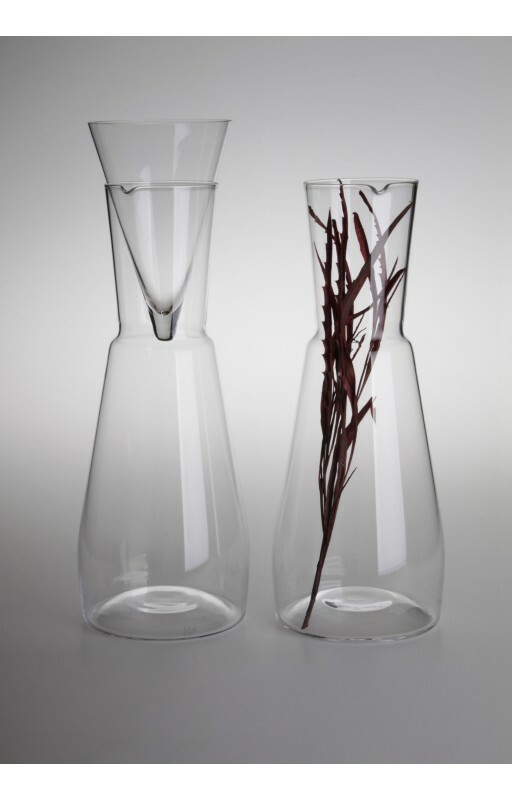 Glass design. 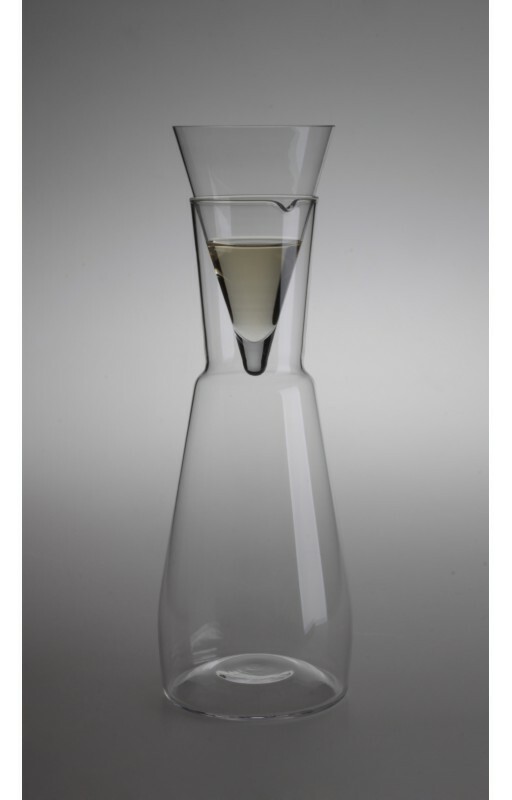 > MINIMAL – CARAFE FOR WINE OR WATER, HAND BLOWN GLASS, MADE FROM BOHEMIAN CRYSTAL, LIMITED COLLECTION. 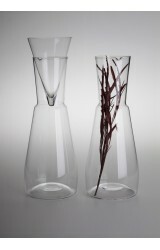 MINIMAL – CARAFE FOR WINE OR WATER, HAND BLOWN GLASS, MADE FROM BOHEMIAN CRYSTAL, LIMITED COLLECTION. 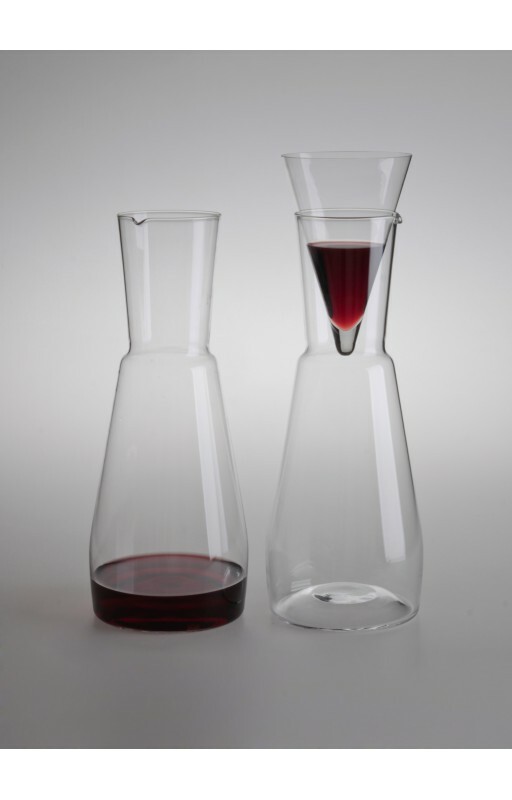 MINIMAL is hand blown carafe for wine or water. Bohemian crystal, hand blown high quality crystal from Czech Republic. Created by Jitka Kolbe. The price is for one product.